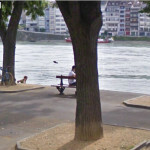 Did Google Street View capture a fish jumping? 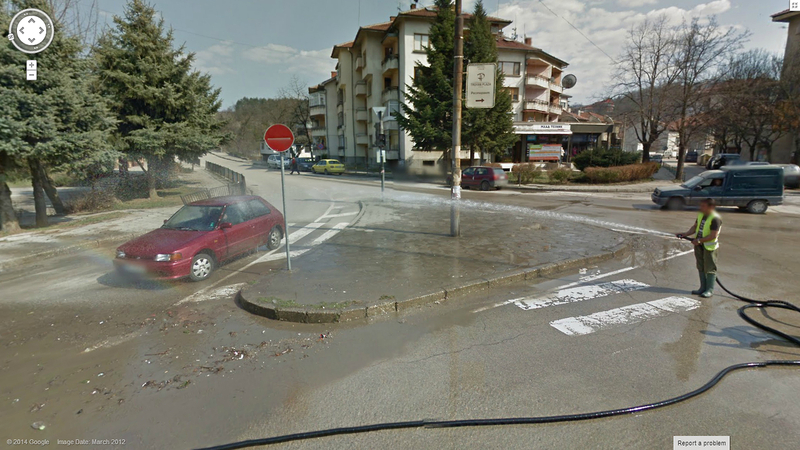 Google Street View captures a free car wash in progress. Thanks http://streetworldview.tumblr.com/!